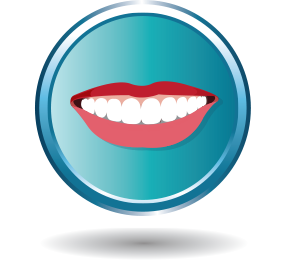 Missing, crooked or stained teeth, are problems we can fix quickly and easily – giving you back confidence and making your smile the best it can be. Our cosmetic treatments also help prevent bone decay and gum disease, which are linked to health problems like diabetes and heart disease. Contact us to find the best solution for your individual circumstance and budget.